Ensuring justice for our clients in an unjust world is what motivates us on a daily basis. 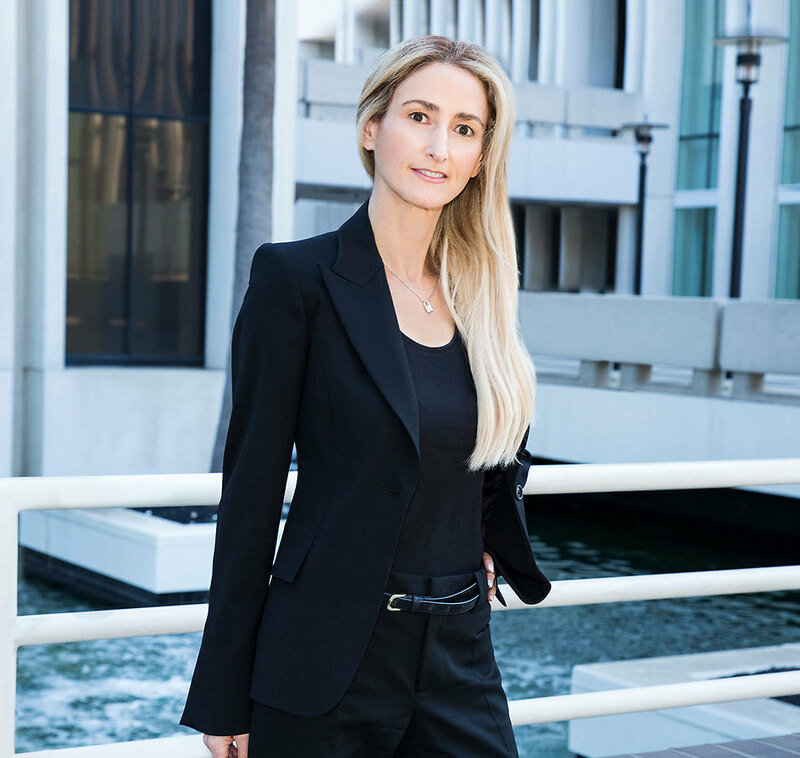 Randi Bandman is Of Counsel in Robbins Geller Rudman & Dowd LLP’s Boca Raton office. Throughout her career, she has represented and advised hundreds of clients, including pension funds, managers, banks and hedge funds, such as the Directors Guild of America, Screen Actors Guild, Writers Guild of America and Teamster funds. Randi’s cases have yielded billions of dollars of recoveries. Notable cases include the AOL Time Warner, Inc. merger ($629 million), In re Enron Corp. Sec. Litig. ($7.2 billion), Private Equity litigation (Dahl v. Bain Capital Partners, LLC) ($590.5 million) and In re WorldCom Sec. Litig. ($657 million). Randi is currently representing plaintiffs in the Foreign Exchange Litigation pending in the Southern District of New York which alleges collusive conduct by the world’s largest banks to fix prices in the $5.3 trillion a day foreign exchange market and in which billions of dollars have been recovered to date for injured plaintiffs. Randi is part of the Robbins Geller Co-Lead Counsel team representing the class in the “High Frequency Trading” case, which accuses stock exchanges of giving unfair advantages to high-speed traders versus all other investors, resulting in billions of dollars being diverted. Randi is also currently a member of the trial team in In re Facebook Biometric Information Privacy Litigation, concerning Facebook’s alleged privacy violations through its collection of user’s biometric identifiers without informed consent. Randi was instrumental in the landmark state settlement with the tobacco companies for $12.5 billion. She also led an investigation with congressional representatives on behalf of artists into allegations of “pay for play” tactics, represented Emmy winning writers with respect to their claims involving a long-running television series, represented a Hall of Fame sports figure, and negotiated agreements in connection with a major motion picture. Recently, Randi was chosen to serve on the Law Firm Advisory Board of the Association of Media & Entertainment Counsel, an organization made up of thousands of attorneys from studios, networks, guilds, talent agencies and top media companies, dealing with protecting content distributed through a variety of formats worldwide. Randi earned a Bachelor of Arts degree in English from UCLA and her Juris Doctor degree from the University of Southern California.